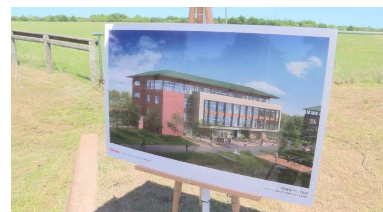 ​​​​BRYAN – The new Blinn Campus at the RELLIS is set to get underway at 851 N. Harvey Mitchell Pkwy​. The new campus establishes a new educational community combining a major university system and a community college at a single physical location. Located adjacent to SH 47 and Hwy. 21, the RELLIS Campus is named for the Texas Aggies' core values of Respect, Excellence, Leadership, Loyalty, Integrity and Selfless service. Construction is scheduled to be completed by fall 2018.